International exchange operator CME Group has teamed up with Enterprise Products Partners to launch an electronic trading platform specifically focused on spot contracts for American crude oil for export, Reuters reports. 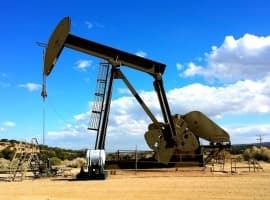 Scheduled to go live in March, the platform will offer trading in light sweet crude from Midland, Texas, home of the Permian shale play that significantly helped U.S. producers boost their output to all-time highs, turning the country into the largest oil producer in the world. The contracts will be priced on the basis of West Texas Intermediate futures. 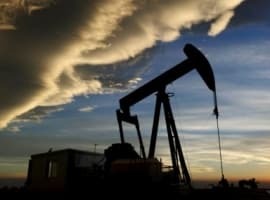 The crude to be sold will come from the Permian to the Gulf Coast via the Midland-to-ECHO pipeline system, which can carry 575,000 bpd of crude to the ECHO terminal in Houston, which can store up to 7.4 million barrels of oil. Last year U.S. crude oil exports hit a record 2.2 million bpd. The figure was hailed as the beginning of a new era that could eventually see the world’s top consumer—and top producer for 2018— export up to almost 4 million bpd. 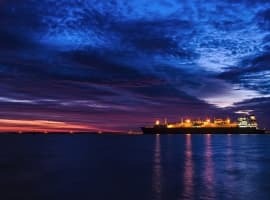 Since then, daily export rates have fallen, especially after August when Chinese refiners began winding down their purchases of U.S. crude amid the trade war between Washington and Beijing. This year, however, could see a rebound in U.S. shipments of crude to Asia. Freight costs are down palpably, and this has made U.S. crude more competitive without other sources. Stable demand for heavy crude among Asian refiners and a possible shrinking in the availability of heavy grades from Canada and Saudi Arabia could also boost demand for U.S. oil.